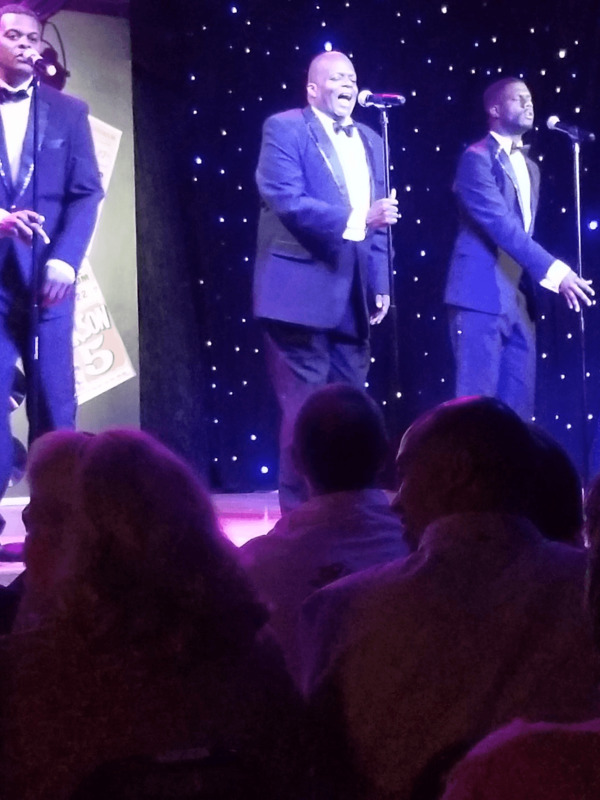 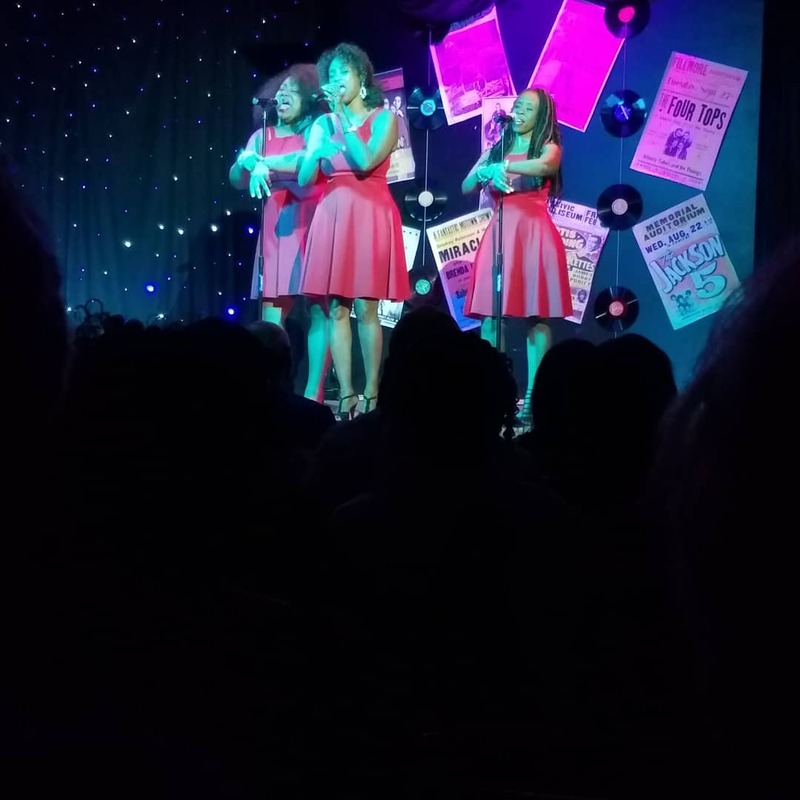 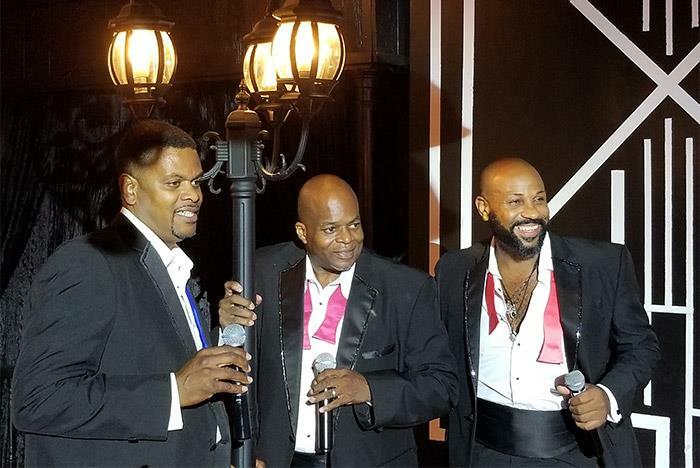 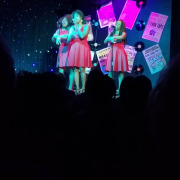 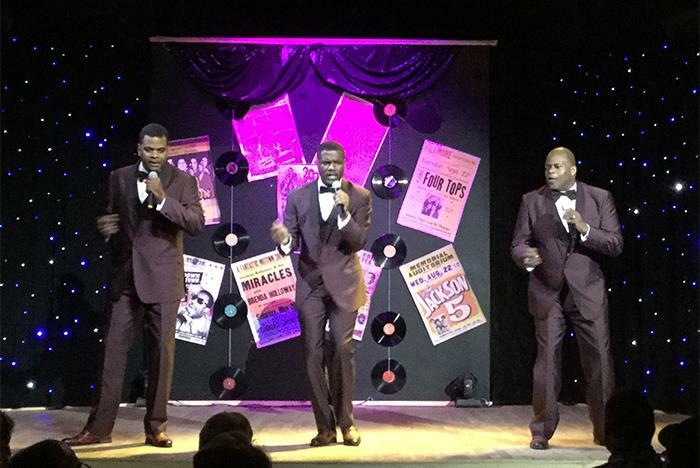 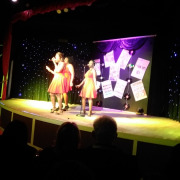 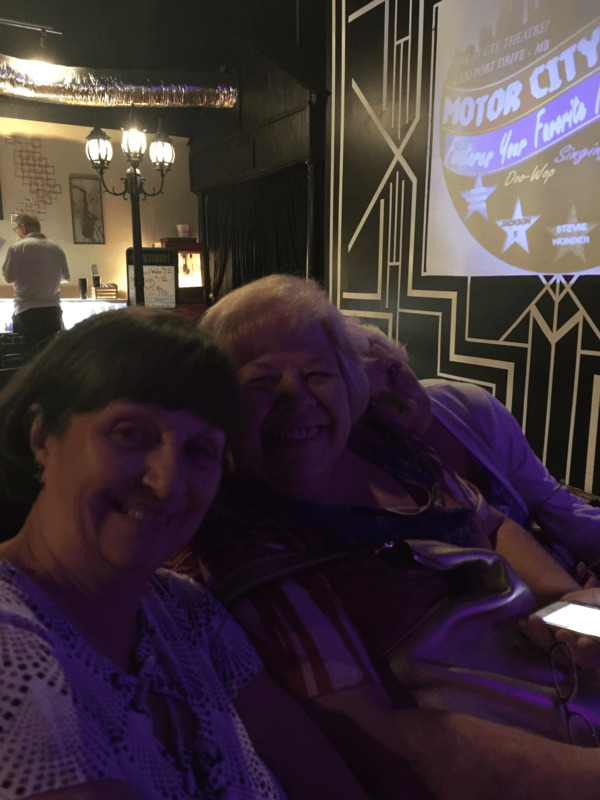 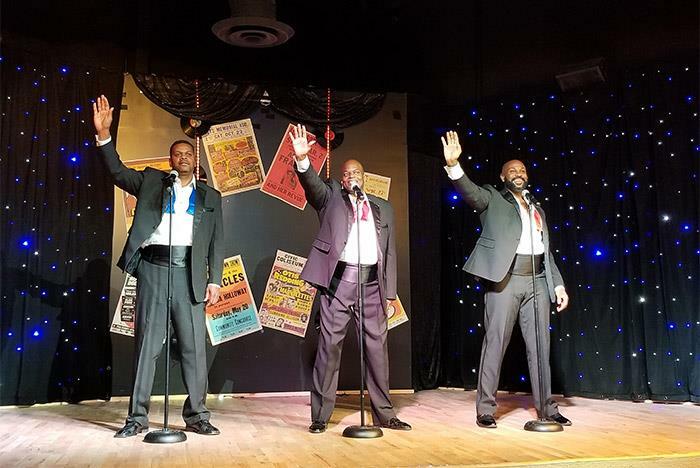 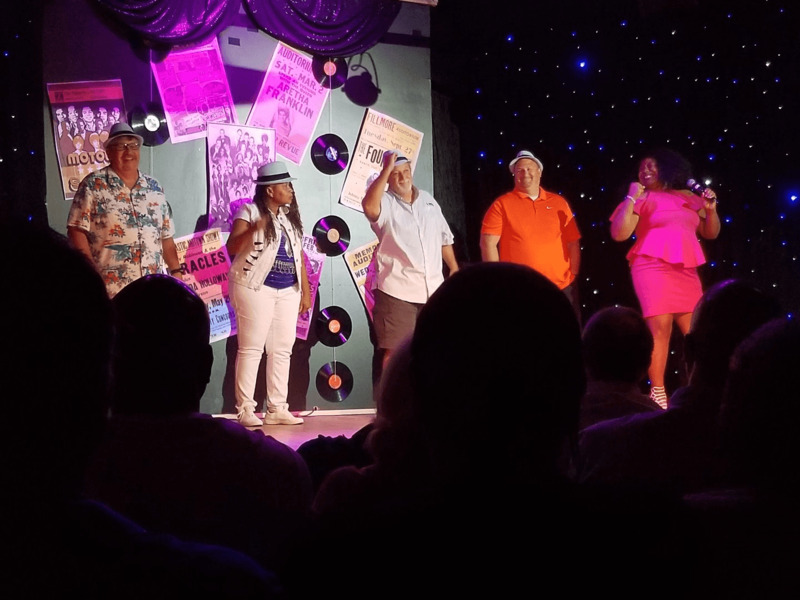 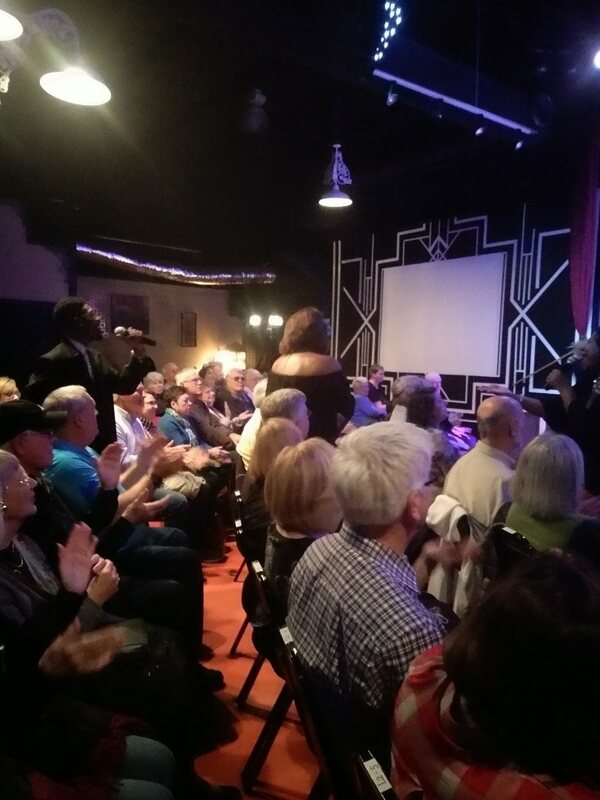 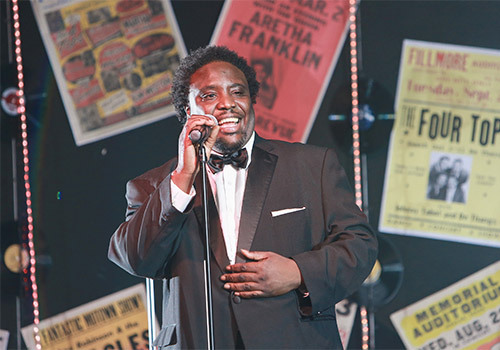 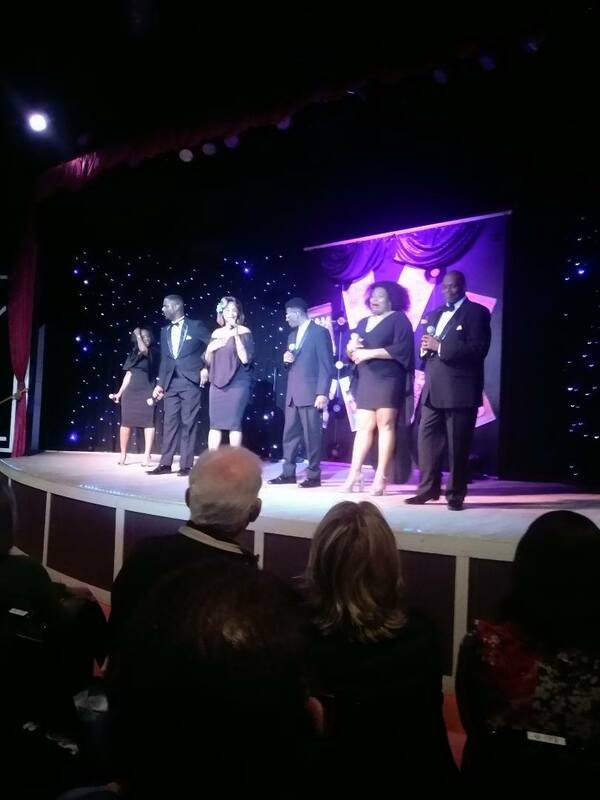 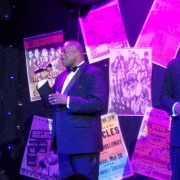 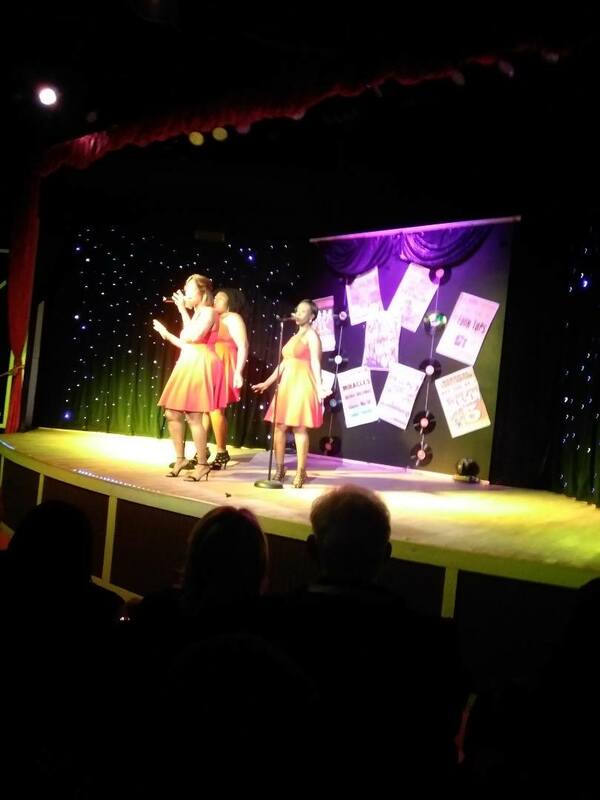 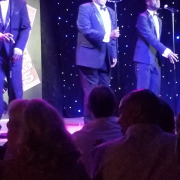 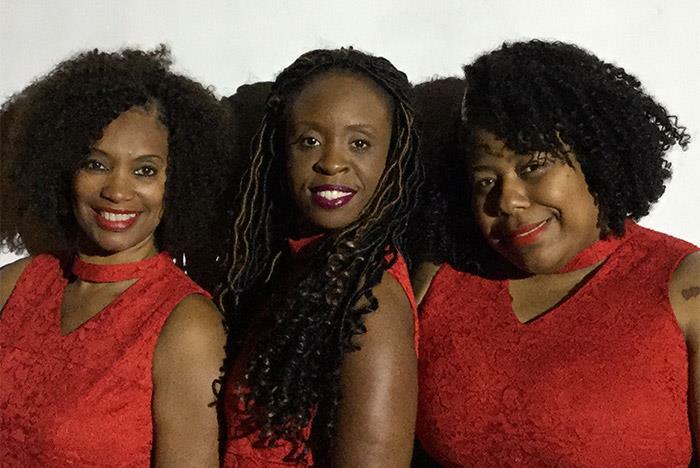 Presented at GTS Theatre in Myrtle Beach, Motor City Musical offers a lively tribute to Motown, featuring old-time classics ideal for guests of all ages to enjoy. 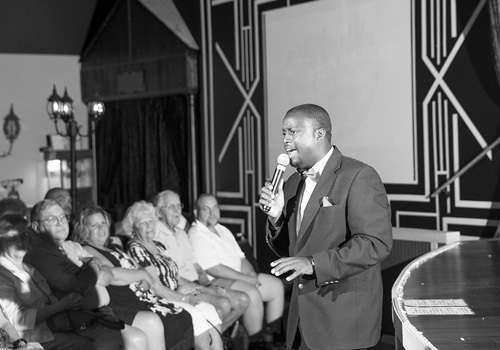 The 90-minute show lets guests sing and bop along to cover hits from renowned artists like Aretha Franklin, Jackson 5, The Temptations, Diana Ross and the Supremes, the Four Tops, Stevie Wonder and much more. 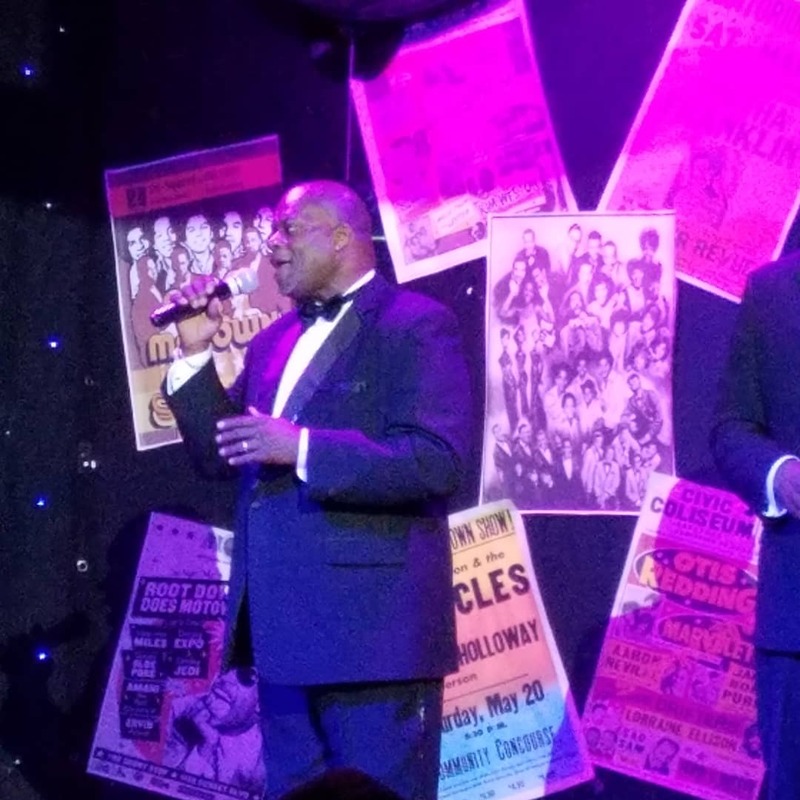 Features music from icons of the 60’s and 70’s. 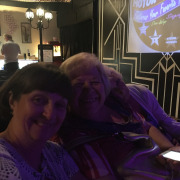 Show duration: approx. 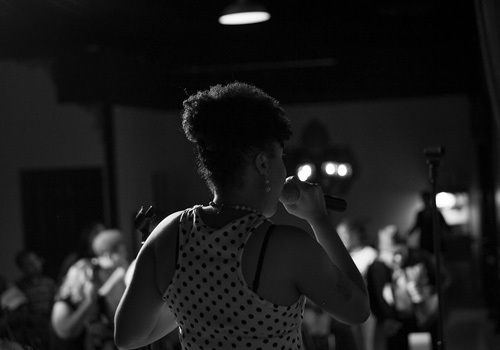 90 mins. 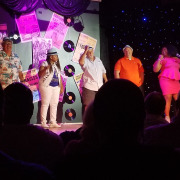 Dress code applies to all guests. 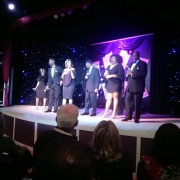 Arrive 20 minutes prior to showtime. 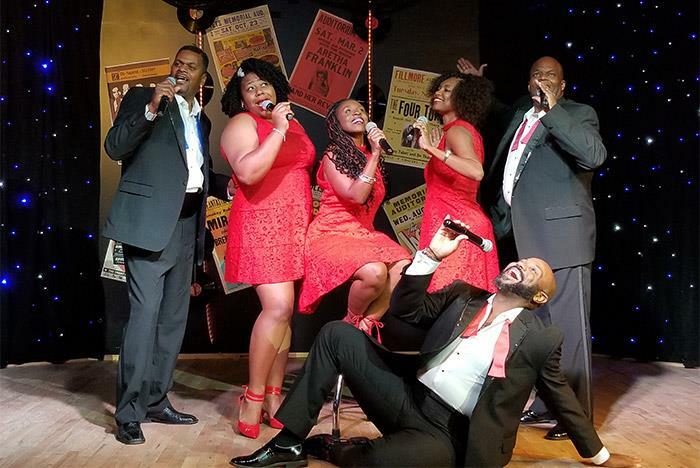 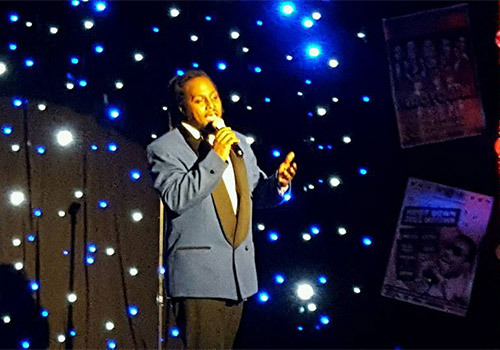 Enjoy an evening of soulful entertainment, as you embark on a musical journey through the history of Motown, a genre that broke down social barriers and infused music of the 60's and 70's with life and rhythm. 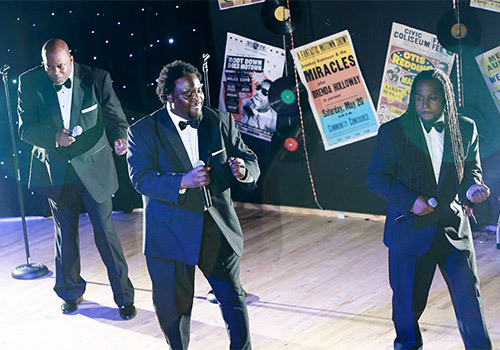 Tap your feet to the music as the story unfolds with the history of Motown. 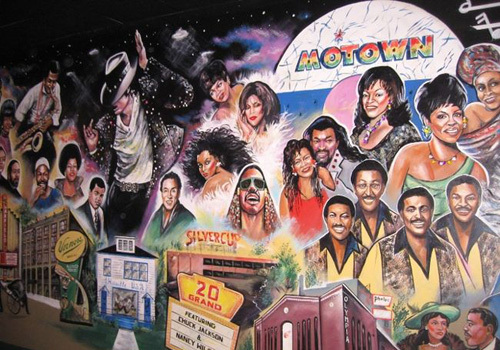 Motown crushed barricades, changed lives, and had all of America moving to the same beats. 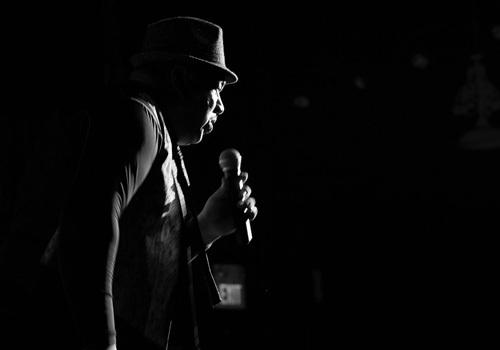 Follow one man's dream that turned into everyone's music. 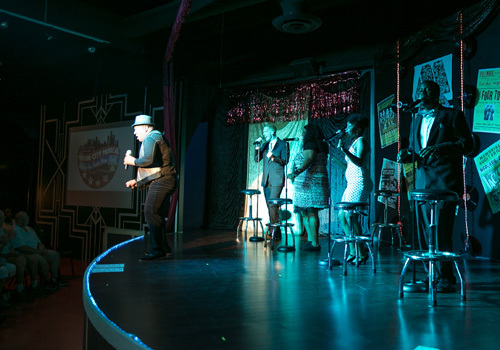 Bring your courage and sing along with the entire show, featuring hits from all the musical titans of the 60s and 70s. 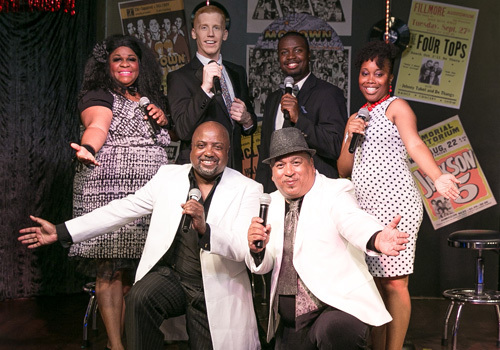 This incredible cast is ready to entertain you for 2 hours of Soul music. 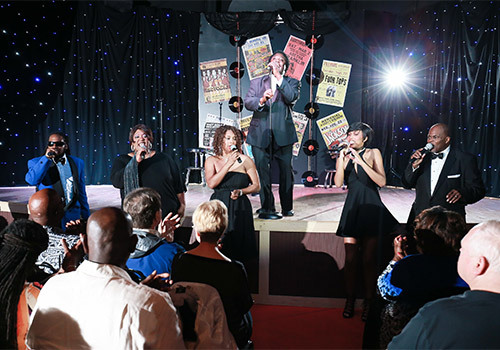 This musical cabaret revue features dynamic and exciting performances. 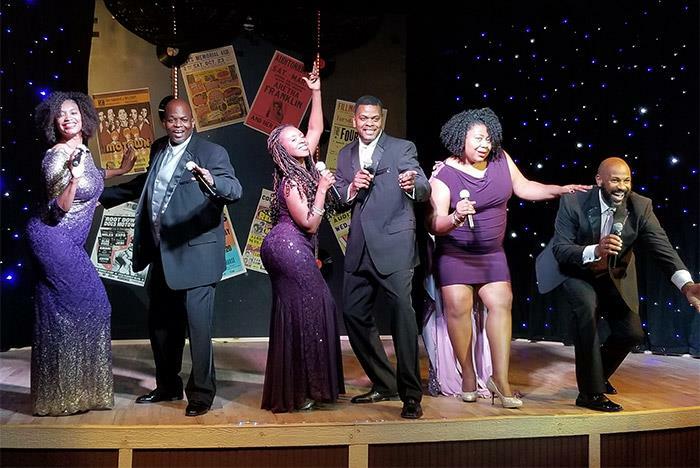 Prepare to start “Dancing in the Streets," celebrating the music and musicians of a powerful era, including Diana Ross, The Four Tops, Martha & the Vandellas, Stevie Wonder, Temptations, Marvin Gaye, Jackson 5, Aretha Franklin, Gladys Knight and many more! 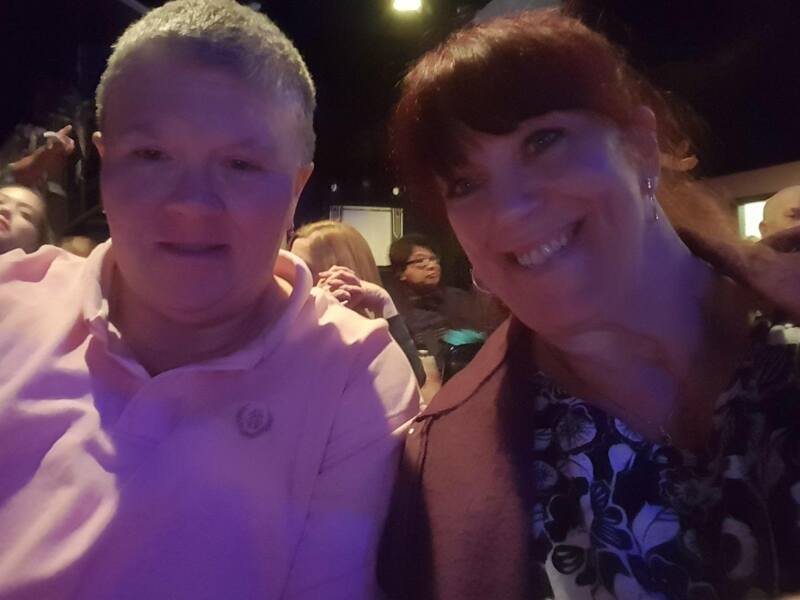 Seating for the show begins 20 minutes prior to showtime. We strive to maintain a level of excellence in our theater, we ask that you help us by considering our dress code as follows: no oversized/ baggy clothing, bandannas, jersey style athletic wear, no hanging chains, soiled or overly torn clothing, please. 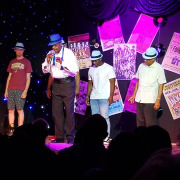 Casual Dress is fine as you are on vacation, just please keep in mind – no shoes, no shirt = No Show. 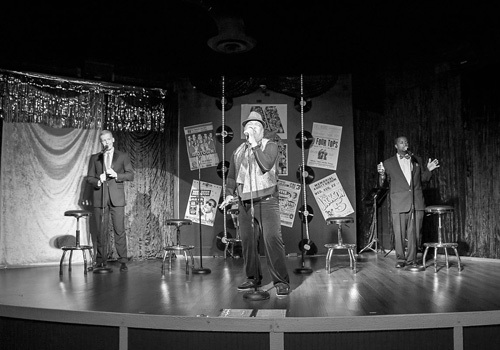 Dress code will be at management discretion. 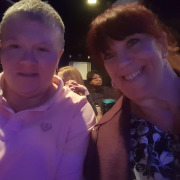 Yes, the theater is handicap accessible with no stairs. 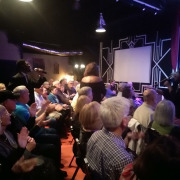 Wheelchair seating is accessible at each seat.